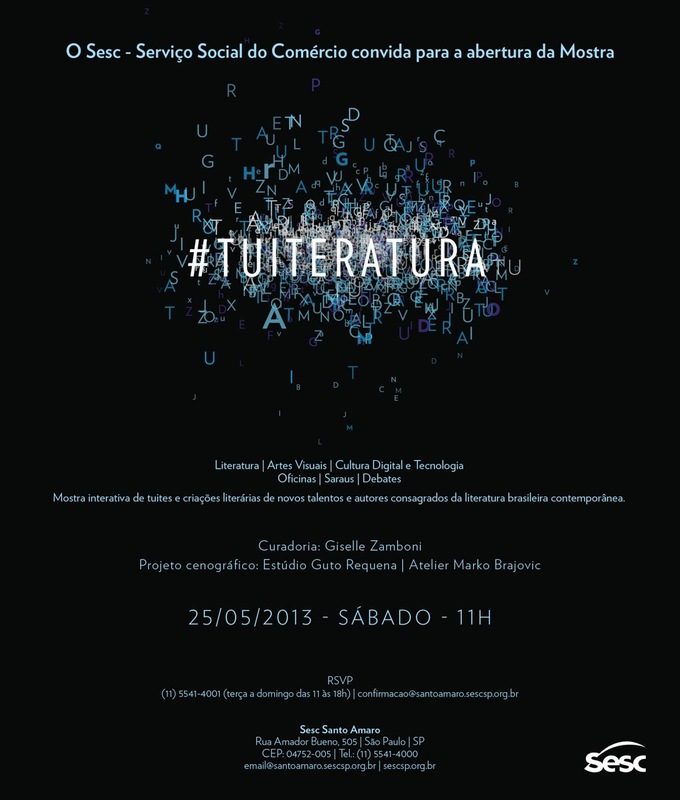 Estudio Guto Requena invites to the expo #Tuiteratura on may 25th, this saturday, starting at 11h in Sesc Santo Amaro. Interactive Cenography/ Immersive Environment by Estudio Guto Requena + Atelier Marlo Brajovic. Spazio Rossana is one of the most amazing places in Milan and is an obligatory stop in the script Fuori Salone. 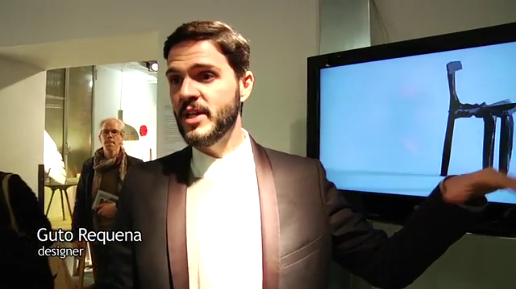 This year, Guto Requena was invited to exhibit two of his projects: the chair Noize and the collection once upon a time. Guto was the third Brazilian invited to exhibit in the gallery. In previous years, Rossana Orlandi had selected furniture from Paulo Mendes da Rocha and the Campana brothers. Check out in the link http://casa.abril.com.br watch the video and feel the vibe of luscious old factory ties and signed pieces by Guto.